We are counted among the leading names, actively engaged in manufacturing, exporting & supplying of Aluminium Sulphate Powder from Saudi Arabia. The product is precisely formulated under the guidance of experts, thus quality and purity are never sacrificed. Further, buyers can get non-ferric aluminium sulphate having high purity, in powder and liquid form. We provide it in different packaging sizes for the ease of buyers, at nominal prices. 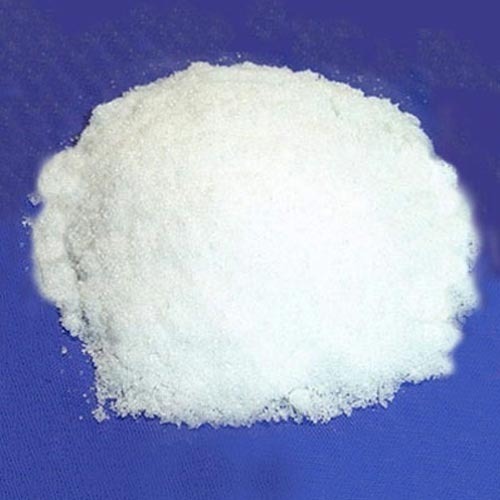 More about Aluminium Sulphate : Our product has 15-17% Al2O3 content in powder form and 48-50% liquid solution having 7.5-8% Al2O3 content depending upon customers demand. Non Soluble in Water 0.5% Max. 0.5% Max. 0.5% Max. Free H2SO4 0.1% Max. 0.1% Max. 0.1% Max. AL2O3 15% Min. 16% Min. 17% Min. Non Soluble in Water 0.02% Max.